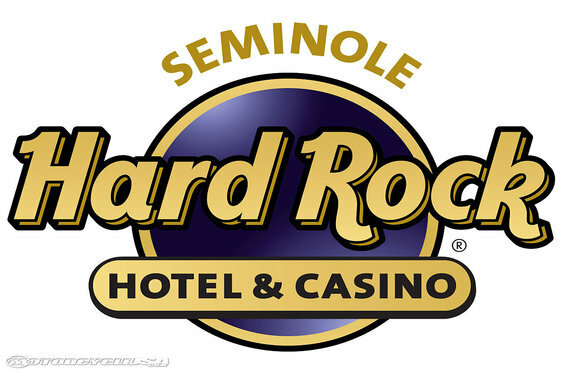 Day 3 of the Seminole Hard Rock Poker Open came to a close yesterday and by the day’s end a new chip leader had emerged in the form of Mukul Pahuja. Despite Justin Bonomo holding an impressive lead at the start of the session, a volatile day saw the American lose his footing as the remaining 100 players gradually whittled their way down to 21. Indeed, whilst Bonomo eventually stemmed the flow of chips to finish the day in eighth with 4,215,000 chips, Pahuja managed to top the table with a haul of 8,125,000. With just 21 players left and a 1.5 million+ lead over his closest rival, Blair Hinkle (6,550,000), it certainly looks as though Pahuja will be in the mix when today’s penultimate session kicks off. However, the American pro won’t have an easy ride as a number of top pros will be nipping at his heels when the cards are in the air. Indeed, also still in contention for the $1,745,245 top prize is Griffin Benger (4,670,000), Mark Radoja (2,930,000) and David Sands (2,850,000) to name but a few. Day 4 will commence later and play down to a final table before a winner is crowned on Wednesday.